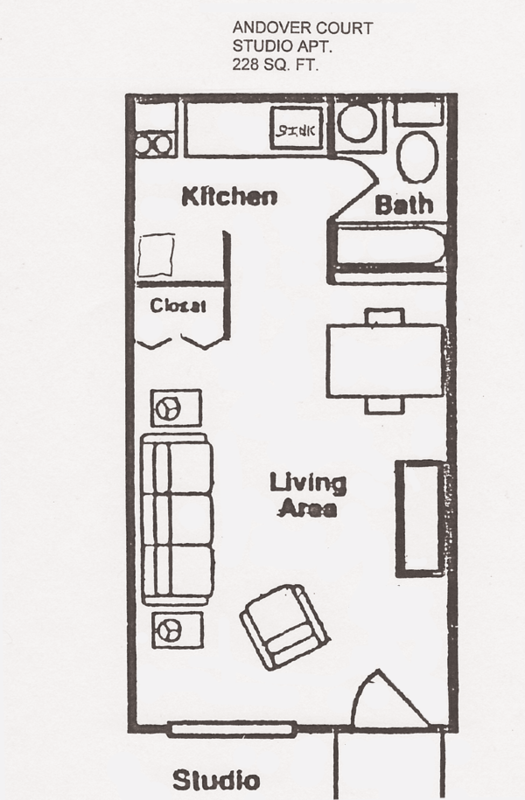 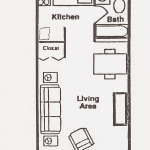 This is a studio apartment with 1 bathroom. 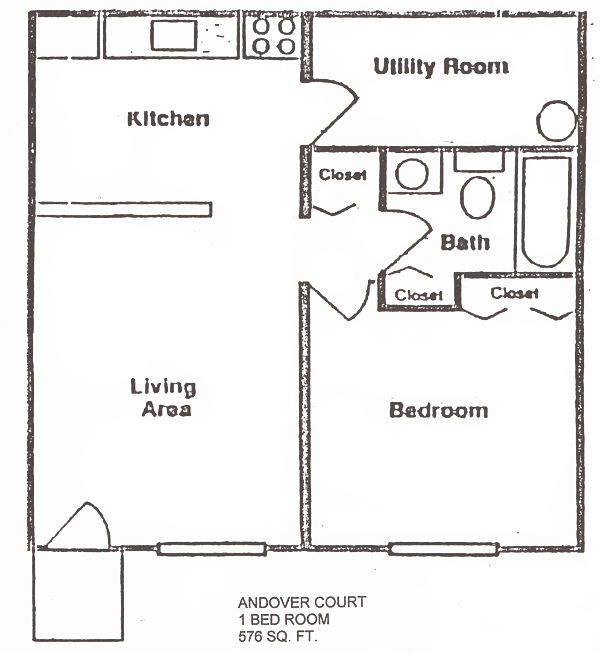 This is a 1 bedroom apartment with 1 bathroom. 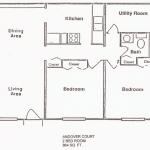 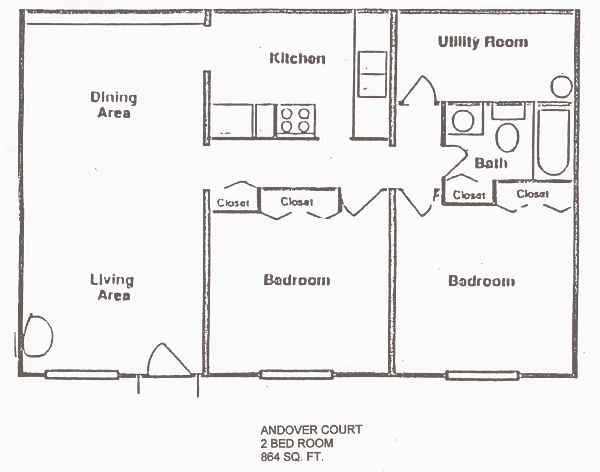 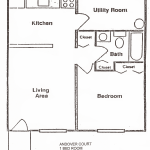 This is a 2 bedroom apartment with 1 bathroom.